William Carcioppolo - La Cava & Jacobson, P.A. William “Vito” Carcioppolo was born in the Bronx, New York in 1957. He attended Long Island University and graduated with a Bachelor of Arts degree in Criminal Justice in 1979. He received his Juris Doctor degree from Nova Southeastern University in 1985. While at Nova, he was a member of the Moot Court Society, from 1983 to 1985, where he served as an editor and later, President/Chief Advocate. 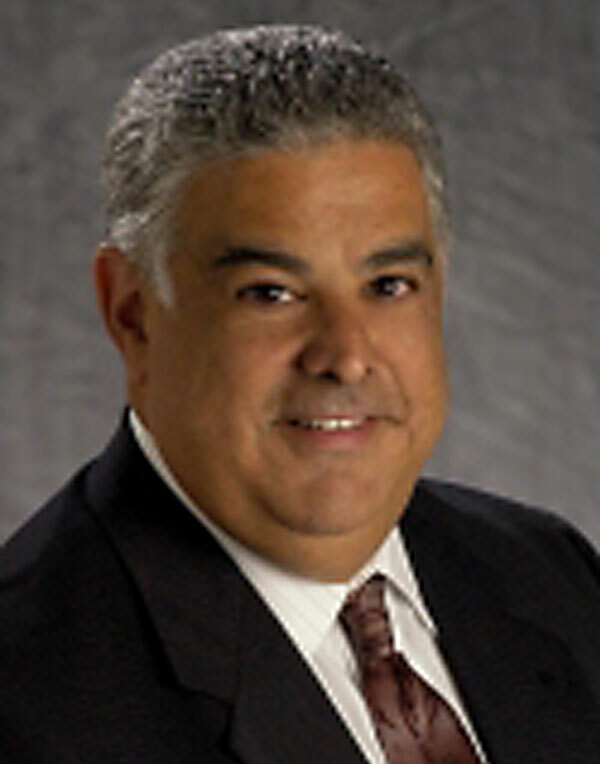 Mr. Carcioppolo was admitted to the Florida Bar in 1985 and admitted to the Federal Bar in 1986. He is currently a member of the Broward County Bar Association. Mr. Carcioppolo began his law career in 1985 as an associate at the law firm of Pyszka, Kessler et. al. In 1987, he was recruited to join the firm of Conrad, Scherer and James where he practiced for 18 years as an associate attorney and later, a partner of the firm. Since that time he has continuously defended professional negligence cases. In 2008 he co-founded the law firm of Heath Carcioppolo where he worked until joining La Cava and Jacobson. During the past 30 years, Mr. Carcioppolo has been involved in defending physicians, hospitals, psychiatrists, physician assistants, midwives, nurse anesthetists, nursing homes and assisted living facilities in professional negligence cases. He has also been involved in representing health care facilities and professionals in administrative actions initiated by the Joint Commission, Agency for Healthcare Administration and the Department of Health. Mr. Carcioppolo has also been involved in insurance policy interpretation and coverage recommendations for clients. He has provided risk management guidance and supervision to clients and has been invited to lecture to healthcare professionals on medical/legal issues. He has received an AV rating by Martindale-Hubbel for his professional ability and his high ethical standards.